If you’re considering a home improvement project involving the replacement of old windows with new, or you’re adding a new room addition and installing new windows, not only is the type of window you choose important, the type of window frame being installed is also a top consideration. When selecting a window frame type, the first thing to look for are frames that are eco-friendly. There are many options available to property owners when choosing the right window frame material that best suits the climate as well as your budget. It’s important to discuss the framing options with the sale person as well as your contractor to ensure the energy efficient window frame material you select provides the most energy efficiency. Some materials may be less expensive but do not offer the best in eco-friendliness as others. Here are several examples of some of eco-friendly window frame materials available to you and why they are, or are not, the best choice for energy savings. 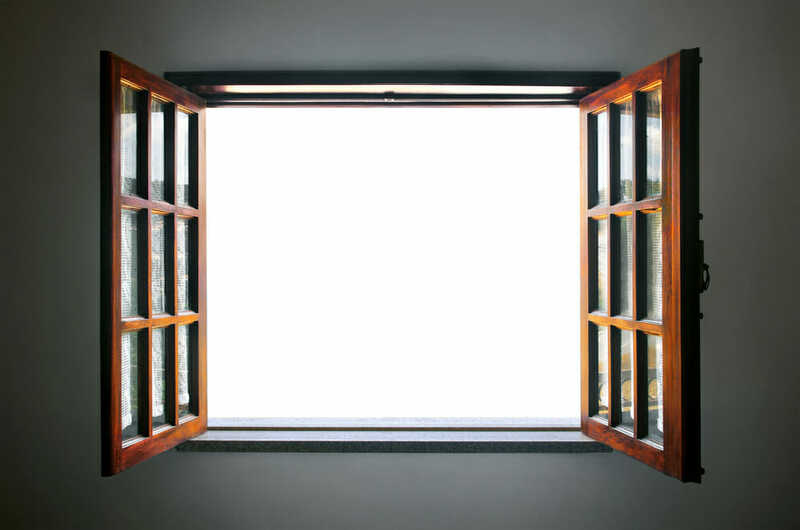 Fiberglass window frames are a good choice and at the top of the list for promoting high-energy efficiency over other materials such as metal-clad wood frames, PVC and aluminum. Not only is the material durable, long lasting, and energy efficient, it is comprised of one of the most plentiful natural resources on the planet—sand. Fiberglass is a blend of glass particles, which is comprised of sand, and held together by resin. Fiberglass window frames look nice and require little maintenance. When considering fiberglass, look for frames that contain foam insulation within the frame cavities to ensure the best results in energy efficiency. Fiberglass wood framing carries a very high “R” value determined by the U.S. Department of Energy (DOE). This rating measures the amount of heat loss, heat gain, and the material’s ability to resist air leakage. Fiberglass frames combined with energy efficient insulated glass provide property owners with the optimum in energy savings. On the downside, fiberglass material is not as eco-friendly as wood frames when it comes to recycling. Vinyl is one of the most popular window framing options. It is available in a variety of colors giving property owners plenty of options for exterior beautification. Vinyl is also weather resistant, easily installed, and requires very little maintenance. 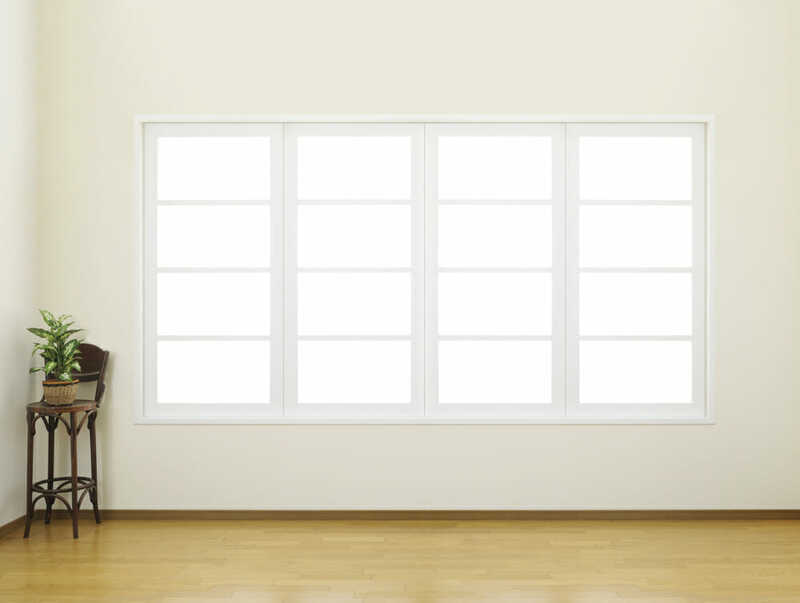 Vinyl window frames are durable and have a long life span. When it comes to being eco-friendly, the window frames are considered a green product because the material can be recycled. The aesthetic of wood window frames is a popular choice especially for homeowners who like a warm and classic look to their home’s exterior. Wood is a natural resource, is recyclable and considered to be an eco-friendly material if certified. If you choose wood framing, purchase a product that has been approved for use by the U.S. Forest Stewardship Council. While wood framing is beautiful, it is not recommended for areas that sustain extreme inclement weather such as snow, ice and rain which can lead to moisture retention and frame damage. Wood framing can be expensive and require more maintenance than vinyl or fiberglass, but it is worth the investment if you live in a climate-friendly region. While aluminum window frames are inexpensive and require minimal maintenance, the material conducts heat, making them less efficient. Composite frames are constructed using a blend of assorted materials. These include items such as metal, wood and vinyl. With composite window frames, discuss the options with the sales representative about each manufacturer and the rating of their product. The cost, energy-efficiency, and level of eco-friendliness can vary from manufacturer to manufacturer. For many, home improvement projects that require upgrades or new installation, the monetary investment can be significant. Installing new windows falls into that category. If you’re going to spend time and money on improving your home or business, do it right from the start and include the added benefit of quality eco-friendly window frames, which results in a return of your investment for energy savings over time.